In case you didn’t already know that Android tablets were dead. Update, June 2: According to the SVP of Android, Hiroshi Lockheimer, the section was removed accidentally during a routine update. It’s back now. Android tablets have always been interesting beasts. 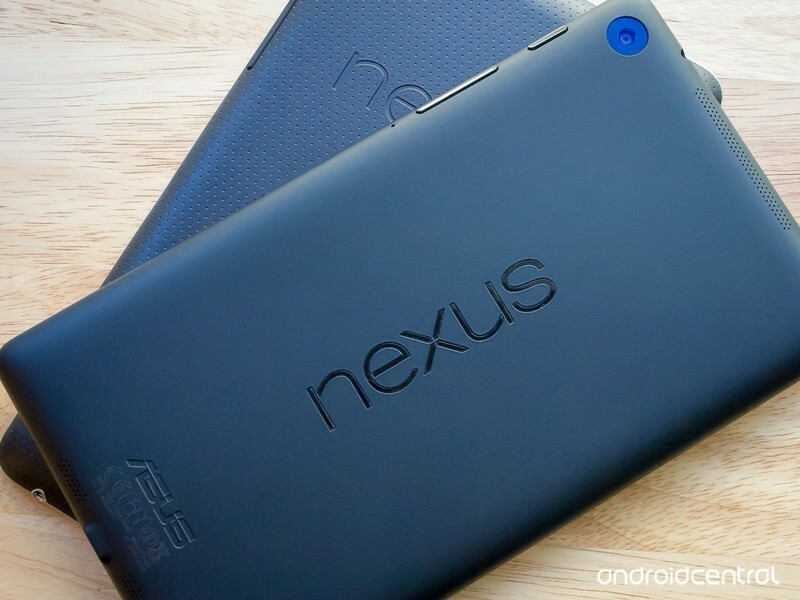 Companies like Motorola and Samsung tried making them popular with the Xoom and Galaxy Tabs early on, and Google soon swooped in with home runs such as the Nexus 7 and Nexus 10. However, due to lacking developer support and no proper optimizations for the OS on the big screen, Android tablets never caught on the way the iPad did. It’s been apparent for some time that Google’s all but given up on Android tablets, but now the final nail in the coffin has been set with Google quietly removing the “Tablets” section from the official Android website. If you visit android.com, you’ll see the navigation bar pictured above. There are links to Phones, Wear, TV, Auto, and Enterprise. A Tablets button was there prior to today, but now it’s nowhere to be seen. This isn’t surprising in the slightest considering that Google’s last tablet was the overpriced Pixel C from 2015, and the quiet removal from the Android site without any big announcement goes to show that Google knows no one really cares about Android tablets and haven’t for some time. So long and farewell, Android tabs. You were never really amazing, but we’ll still miss you (kind of, but not really).